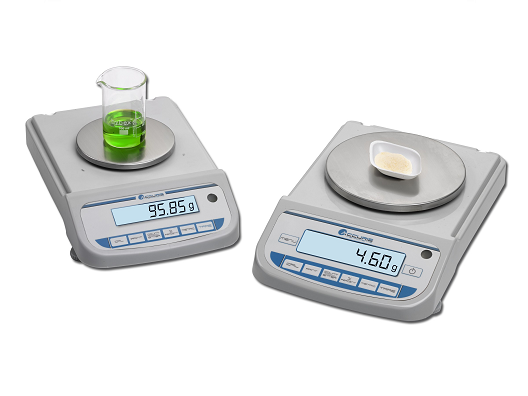 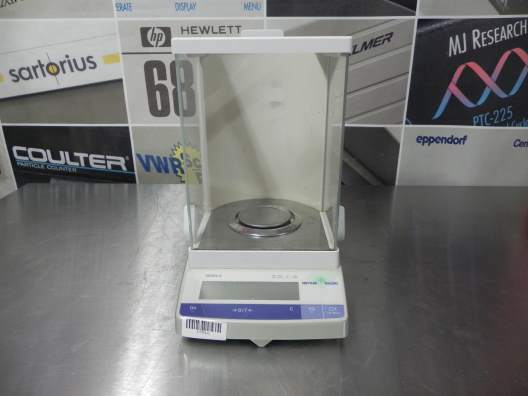 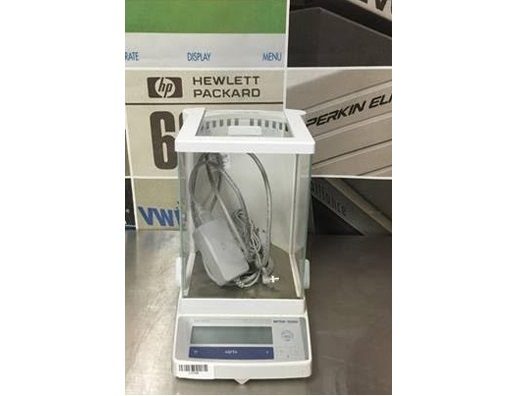 Accuris Compact balances have been designed to meet the basic needs of academic and research labs requiring weight determinations to increments of 0.01g to 0.1 g. Their reliable and precise weighing technology utilizes gold-plated, ceramic capacitors to determine sample mass. 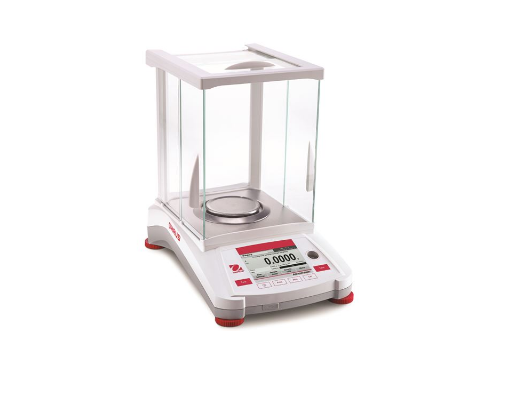 All balances in the Accuris Compact line offer large, brightly lit LCD panels, and are easy to operate using the intuitive and splash resistant control panel. 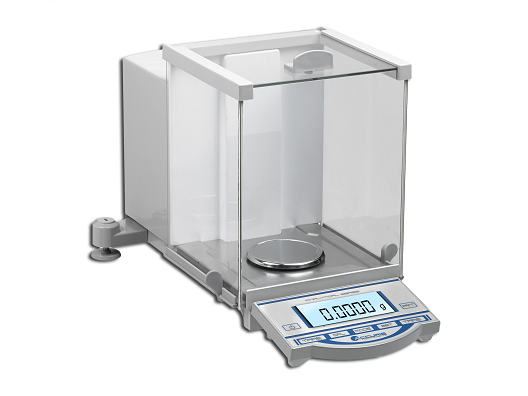 Different modes allow weight to be displayed in various units: grams, ounces, carats, and simple programs can be used for piece counting, and percent deviation weighing. 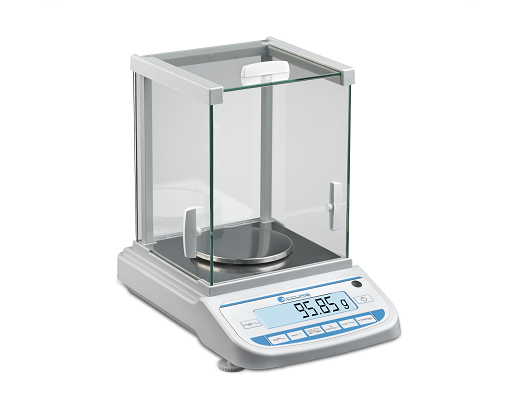 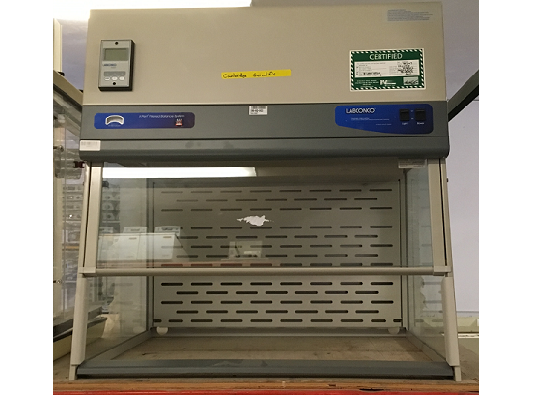 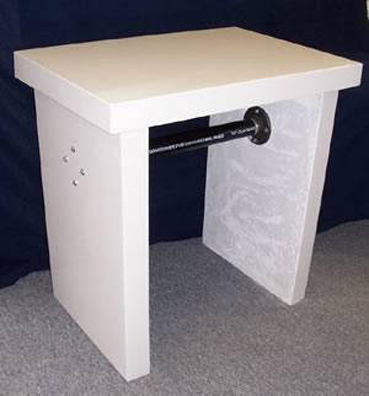 Leveling feet are located toward the front of the balance for easy access, and a leveling bubble in the control panel is easy to see for quick and simple leveling on the lab bench.